This comprehensive resource for teaching art to children combines the latest thinking about the teaching of art with focus on providing a balanced art program. The authors provide all of the information necessary to plan, execute, and evaluate a successful program for both classroom and art teachers. 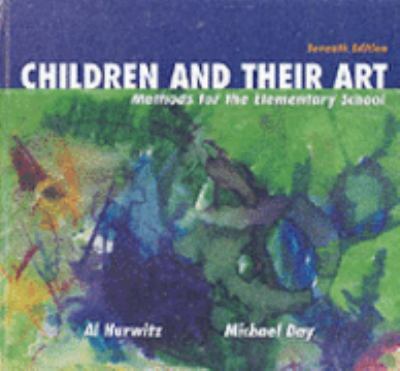 The material is presented in a clear and understandable manner and is appropriate for undergraduates.Hurwitz, Al is the author of 'Children and Their Art Methods for the Elementary School', published 2000 under ISBN 9780155074385 and ISBN 0155074385.